Where to fish? The simple answer is someplace nearby, easy and safe to go fishing, and someplace where you can catch the fish you’re trying to catch. Well duuaah! No kidding, you already knew that, right? So let’s decode it further by giving you some shortcuts and helpful resources so you can figure this out by yourself and make your own fishing plan. It can actually be fun researching because it’s kinda like being a fish-finding detective. Shortcut #1 – Hook a fishing coach. 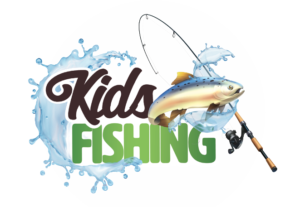 You’ll find info on this website on how to net yourself a fishing coach. 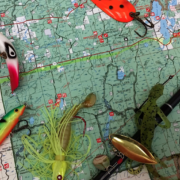 It’s a pretty fast way of solving the mystery of where to go fishing. Coaches or mentors, either family or friends who have been fishing before, will help you decide on where to go. 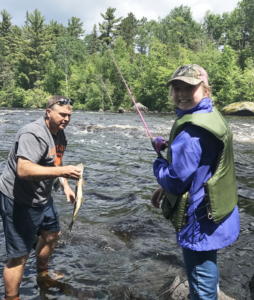 Besides helping you figure out where to go, mentors may also be happy to take you fishing. So check out that section on this website. Shortcut #2 – Use your computer or Smart-phone to connect with the fishing world. 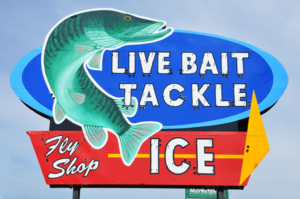 Today’s Internet sites and fishing apps offer you all kinds of very cool options to help you figure out where to go fishing. Take for instance… TakeMeFishing.org. 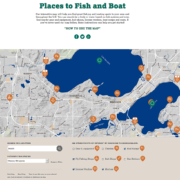 This is a powerhouse of a website that with a few simple clicks, it will pinpoint your location and show you places to fish plus locations of bait and tackle shops, boat launches and other places that can offer helpful advice. Not only that, you can also explore this vast website on how to fish for the species you’re after. If you’re looking for someplace to fish with vast natural beauty and adventure, consider YOUR National Forests. 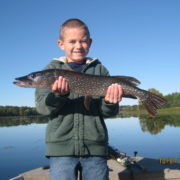 Many areas of the country have easy and free access to MILLIONS of acres of National Forest, with countless lakes and miles of rivers to fish. 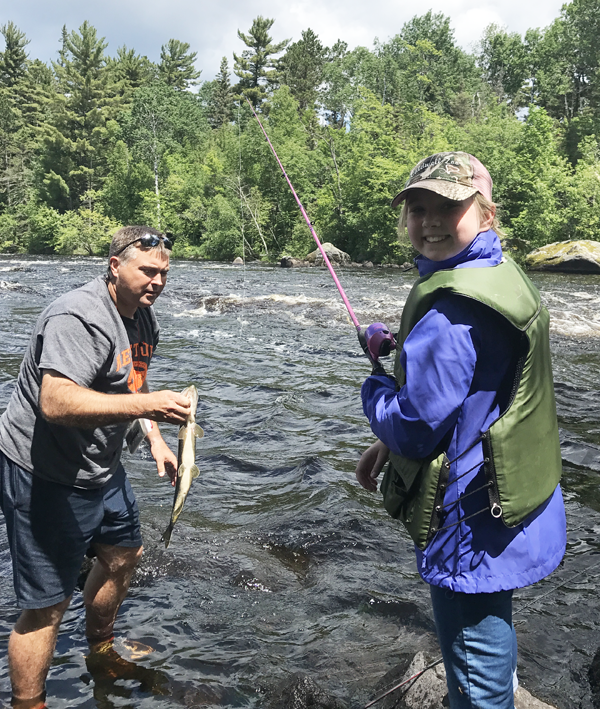 To discover the 7 easy steps to finding and fishing your National Forests, watch this video and check out all the free helpful information on Fishing YOUR National Forests. 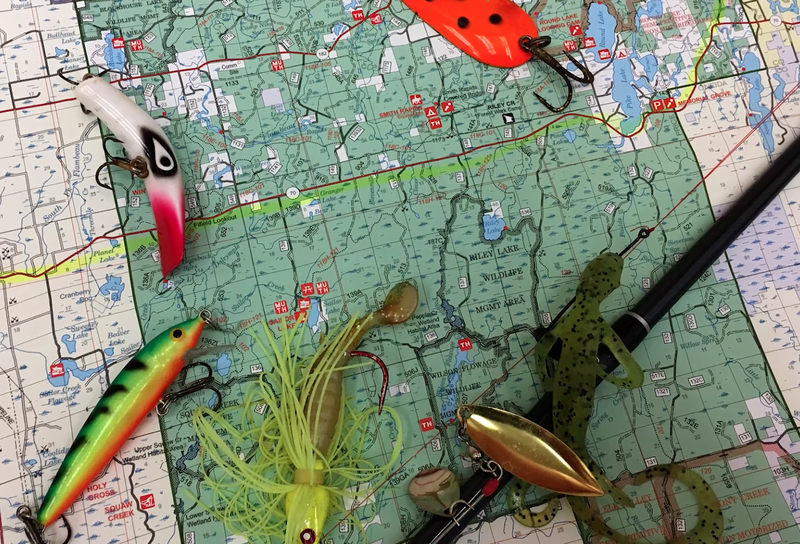 Shortcut #3 –If you’re a smart-phone app lover, you might love some of the cool new free fishing-friendly apps that can help you find nearby fishing places and where they’re actually biting. See more fishing apps options on the right. 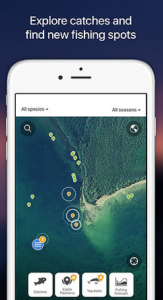 Fishbrain is the world’s largest community-based fishing app that allows anglers to upload catches, fishing reports, and observations to share friends and family, or the community at large. 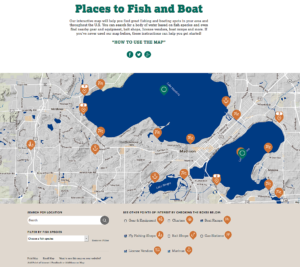 Anglers can also view reports and catches from other anglers in their areas to figure out where fish are biting. 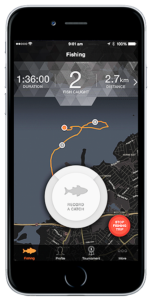 Fishbrain is a great tool for fishing friends to help each other out and learn how to catch fish. It’s also an excellent tool for anglers to learn from more experienced anglers about available about baits and techniques. 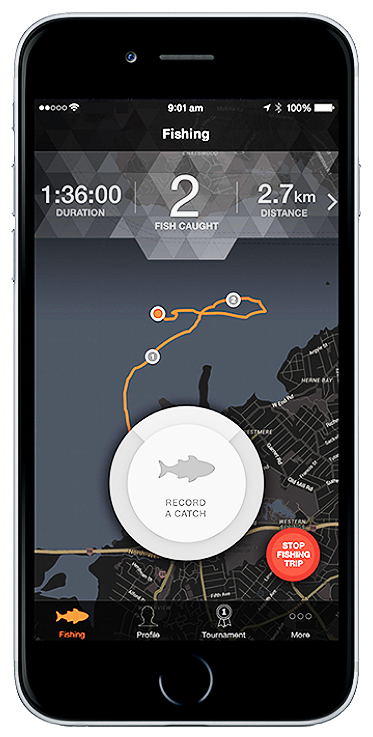 Another free fishing app to consider is GoFree Hooked that allows anglers to record catches by GPS location, save fish photos, fish details, and notes about each catch. Once saved, it allows you to share that information with friends, family, and social media. By analyzing past trips results, the GoFree Hooked app allows anglers to quickly and easily break down patterns and predict future success. With this app you can even see how you stack up against the other anglers in the area. As a fishing detective, don’t rely on these two apps. Do your own search for “reviews on fishing apps” to see which ones might be best for your location and the types of fish you’re after. If you get good advice, don’t forget to make a courteous followup contact to thank them for pointing you in the right direction. Offer to share what you learned during your trip and that you’ll be sure to stay in touch.